OKLAHOMA CITY, July 12, 2018	(Newswire.com) - ​For more than 25 years, Myers Barnes has averaged 250 days a year on the road — as a nationally renowned speaker, author, trainer and advisor to homebuilders around the country. That equates to hundreds of connections in every major airport in the U.S., and some not-so-major. It means 750 non-home-cooked meals, which is tough for a man who is committed to healthy eating, and 250 hotel nights. Now, he is closing that door and opening another as Myers Barnes becomes the vice president of sales and marketing for Homes By Taber, a builder based in Oklahoma City. What prompts someone with a vibrant and thriving consulting career to narrow his focus? He pondered the answer, knowing it would spark a big change in his life. He could retire, but this energized individual couldn’t see himself slowing down any time soon. And so, Barnes kept an eye out for the right opportunity. He held a brief stint at a digital marketing firm but realized it was like a rebound relationship from his long career traveling the country. “I was still figuring out life off the road, and it wasn’t the right fit,” explains the North Carolina native. 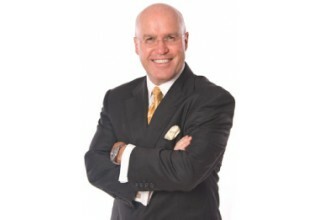 Barnes worked with Taber LeBlanc, who founded Homes By Taber, in a consulting role for years. When the Oklahoma builder approached him about joining his company in a leadership role, Barnes knew he had found the match that had eluded him. Barnes has been working closely with the Homes By Taber’s staff as he finalized plans to take the full-time position. In 120 days, sales increased exponentially — with more growth to come. 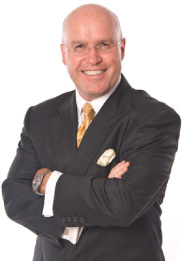 As one of the homebuilding industry’s most sought-after speakers and trainers, Barnes has motivated and trained sales professionals to exceed even their own expectations. 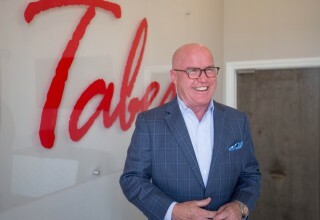 The author of nine books on sales, management, leadership and marketing, Barnes is prepared to focus his present and future on pursuing even greater success for Homes By Taber. For more information about Homes By Taber, contact Lindsay Haltom at (405) 509-0670 or visit www.homesbytaber.com. 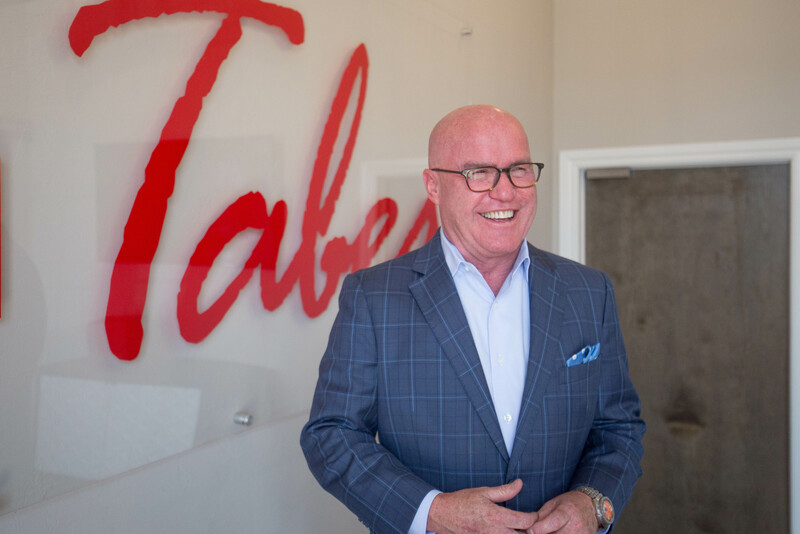 Homes By Taber was founded in 2000 by Taber LeBlanc, a former insurance claims adjuster who used his knowledge — and degree in business marketing and business management from Oklahoma State University — to meet the need for a service-oriented homebuilder. He partnered with his father-in-law John Alexander, who had more than 30 years of experience in building and development. Homes By Taber currently builds in 15 different locations around the OKC metropolitan area. Taber Cares Accepting Applications for 2018 Fundraisers. Homes By Taber welcomes 501(c)3 organizations for monthly charitable giving. Homes By Taber launches highly anticipated development with 22 designs. Habitat for Humanity and Anna's House benefit from homebuilder's support.